MCC and ECB have announced a new approach to the development and funding of university cricket from 2020. 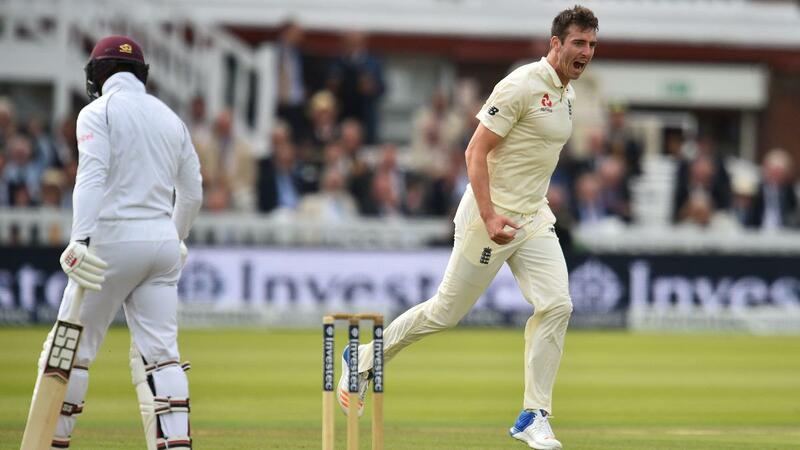 ECB will resume the funding of university cricket following MCC’s decision to end its support for the current programme in two years’ time. 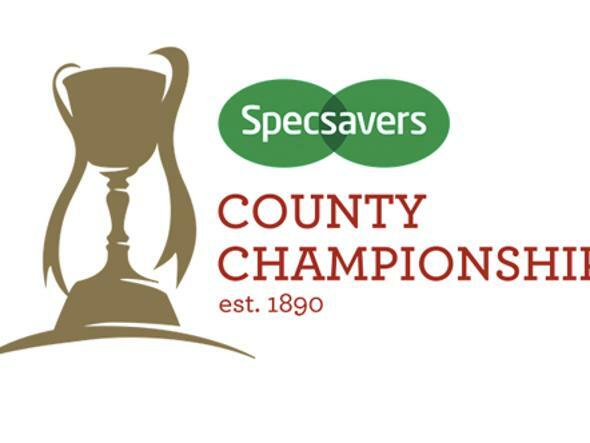 Both organisations will work together to develop a new scheme with input from the existing MCCU centres, additional Universities, British Universities Colleges Sports (BUCS) and the First Class Counties. Discussions are already underway with a view to widening the scope of the existing programme to further enhance the white-ball offering as well as providing greater support for elite women cricketers in higher education. 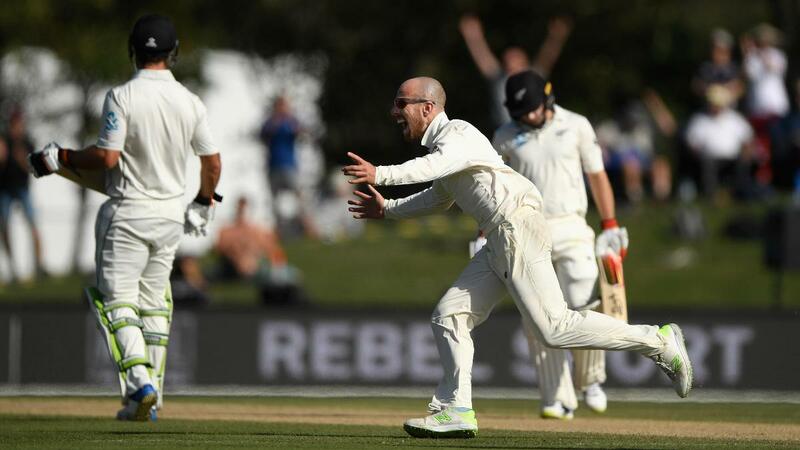 The current programme was initially set up as the University Centres of Cricketing Excellence (UCCE) by the ECB in 2000, with MCC taking over funding and administration in 2004. Since then, MCC has invested over £7.5million in the six MCCUs, which are based at Cambridge, Cardiff, Durham, Leeds/Bradford, Loughborough and Oxford. 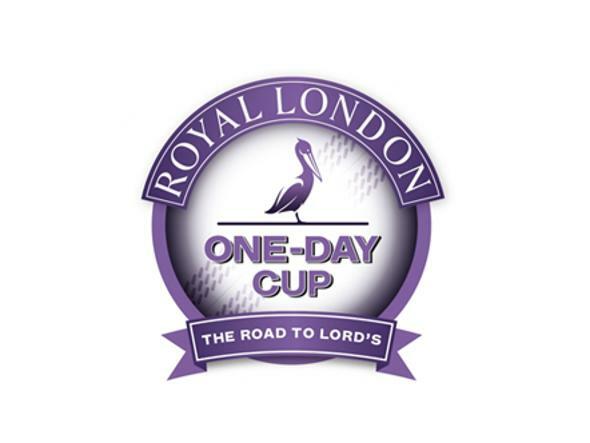 While MCC has been supporting the scheme, eighteen MCCU cricketers have been selected to represent their native countries and 119 players have secured first-class county contracts. Today’s announcement follows a wider review by MCC of its cricket strategy as part of a Club-wide exercise. 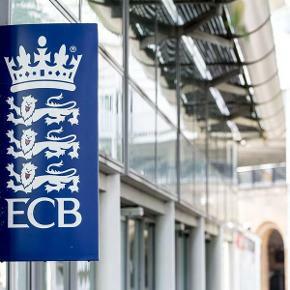 To enable ECB and the Universities to have sufficient time to make alternative arrangements, MCC has given over two years’ notice of its intention to end its funding of the scheme. ECB will devise and fund the new programme which will continue to maximise opportunities for talented cricketers to combine a University education with furthering their aspirations for a career in professional cricket. 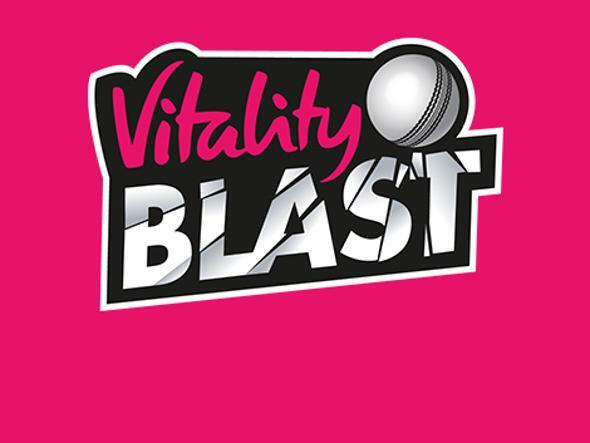 John Stephenson, MCC’s Assistant Secretary (Cricket) said: “MCC is proud to have been such a long-time supporter of an initiative that has helped in the development of a number of county and international players, including Sam Billings, Jack Leach, Toby Roland-Jones, Tom Westley and Monty Panesar. In addition to those who have made a career as professional players, there are many more who are contributing to the game in other ways as administrators, physios, coaches, community cricket champions and sponsors. “While it is sad that MCC’s investment will be coming to an end, the scheme is in very good shape and I hope that university cricket continues to thrive under the ECB. ECB’s National Performance Manager David Graveney said: “On behalf of the ECB and the hundreds of graduates of the MCC Universities programme, I must express our sincere thanks to the MCC for their generous financial support and for the all-round contribution they have made to the scheme since 2004. "We remain fully committed to delivering a scheme which will allow talented young players to maximise their cricketing potential without compromising their educational aspirations." “Our continuing support for this programme reflects the ECB’s long-term strategic plan for growing the game - Cricket Unleashed. We remain fully committed to delivering a scheme which will allow talented young players to maximise their cricketing potential without compromising their educational aspirations. “The next two years will give us further time to finalise the future shape of the programme and, together with MCC, we are already in discussions with the existing centres, additional universities, British Universities Colleges Sports (BUCS) and the First-Class Counties.